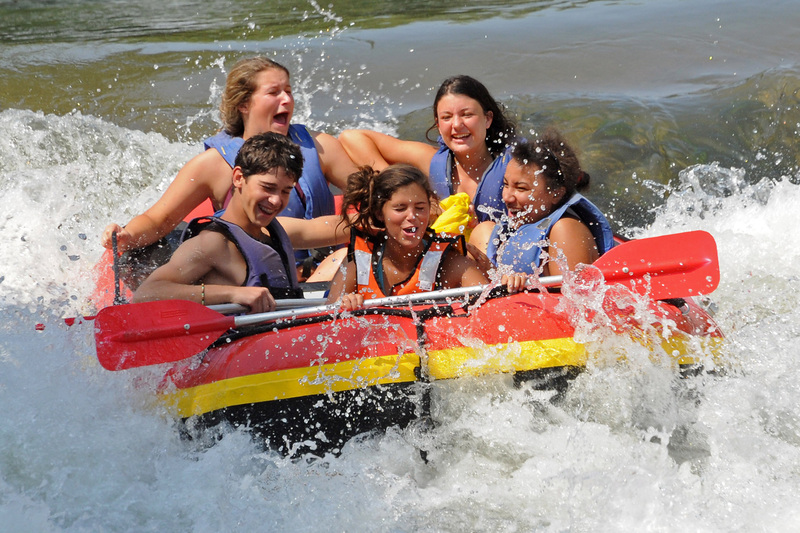 What keeps Tamarack Campers coming back, summer after summer, generation after generation . . . ever growing in strength and numbers as alumni, parents and grandparents, supporters, benefactors and friends for life? Perhaps there’s something in that fresh air . . .
From its humble origin serving indigent children in its earliest days as the Fresh Air Society, Tamarack Camps has grown into a multi-faceted agency with assets far more reaching than its 1,250 forested acres, sparkling lake waters and exceptional facilities in Ortonville, Michigan. As one of the largest and oldest Jewish summer camps in the world today, Tamarack now serves thousands of campers, families and school groups year round with the mission to build Jewish identity and strengthen a vibrant community. Building on its legacy of caring, Tamarack has been ever responsive to the needs of the time, providing a welcome summer home for immigrant children, survivors of the Holocaust, Israeli children in the crossfires of the Intifada, as well as children with a diverse range of special needs. And, to support services and scholarships for families in respect to their ability to pay each summer, Tamarack raises approximately $1 million for financial aid, which is more than any Jewish camp in the world. The Story Circle, where memories are shared around the campfire. On June 19, 2016 – Family Fun Day at Camp Maas – the Tamarack legacy will come to life in the Clara and Irvin Charach Tamarack Museum, thanks to the vision and dedication of many volunteers with the generous support of Natalie and Manny Charach in honor of Manny’s parents, Clara and Irvin. Located within the gateway to the Camp Maas grounds, inside the main building of the Smoklerville Pioneer Village, the museum occupies a rustic storefront space of approximately 700 square feet equipped to accommodate visitors year round. 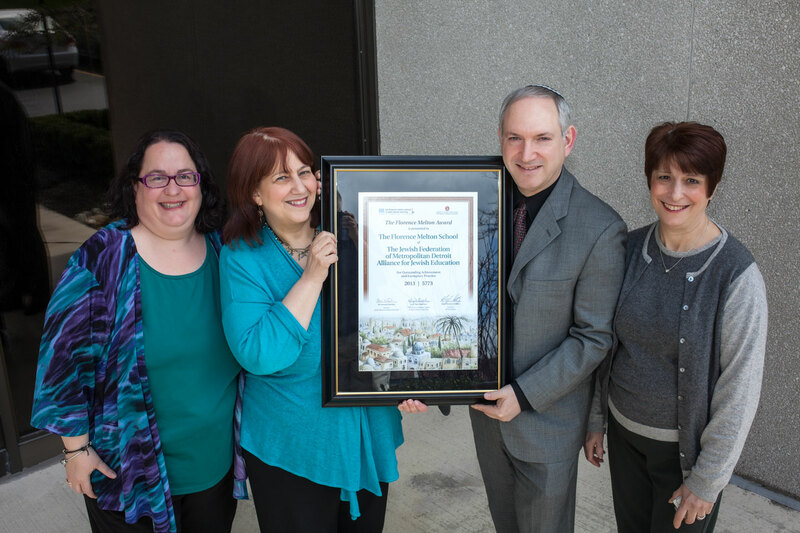 “From its inception three years ago, the project took on a life of its own, and I count it among the most fun and gratifying professional assignments I’ve ever had,” observed Sharon Alterman. As Archivist of the Leonard N. Simons Jewish Community Archives, at the time, Sharon was enlisted to catalog the Tamarack Camps massive collection of photos and documents, as well as to partner with Tamarack to collect and organize photographs and camp memorabilia from the community in an initiative called the Tamarack Memories Project. 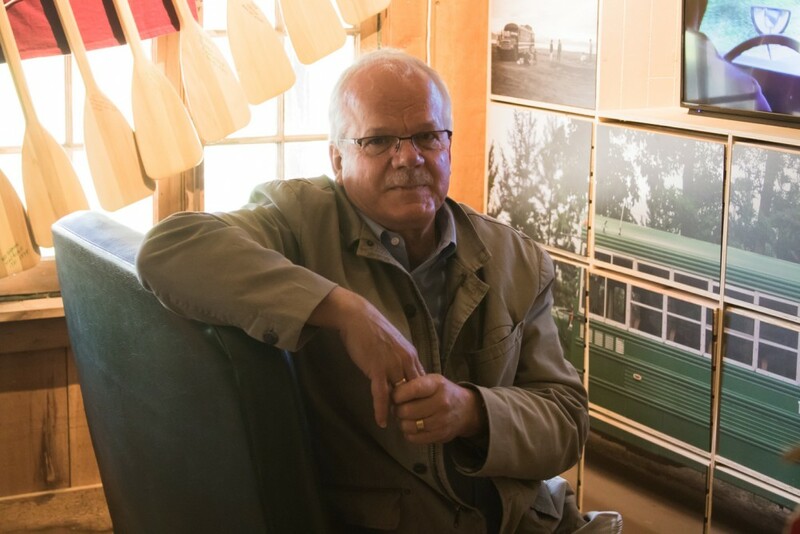 This effort, led by past president Michael Maddin, then evolved into the larger project of building the museum, conceived as an integral part of the camping program. A virtual ride: designer and fabricator, Joe Hines of Project Arts & Ideas, seated in a sunny spot on a vintage bench from the Green Bus. 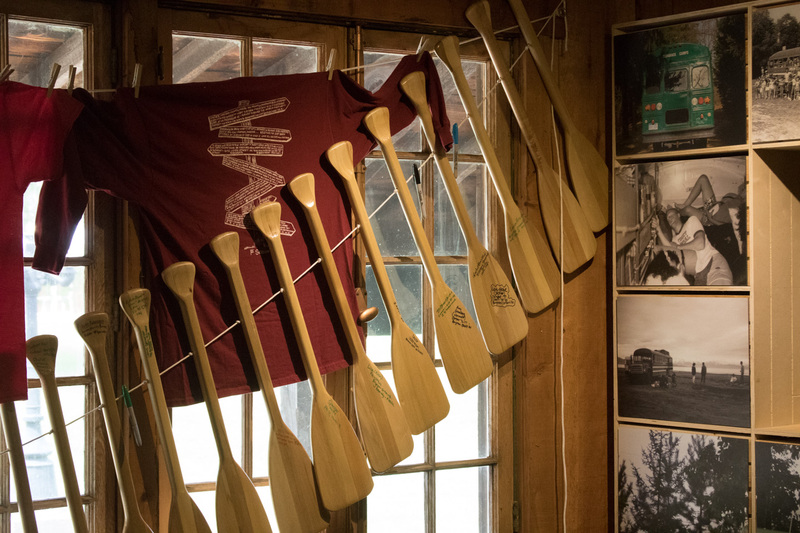 The museum comprises three main vignettes depicting iconic elements of camp life. Take a seat for a virtual ride on a Green Bus, then explore the Village area, where bunks in a cabin and tent are so authentically replicated, you might close your eyes and almost hear crickets chirping. Finally, for the “record,” at the heart of the museum, gather ‘round the Story Circle at the campfire to share memories of summer nights under the stars. The collection of artifacts on current display have been gathered in large part through the collaborative effort of a community task force, chaired by Jeff Zeman. The group additionally played an active role in developing the overarching themes, as well as the narrative of the exhibit. 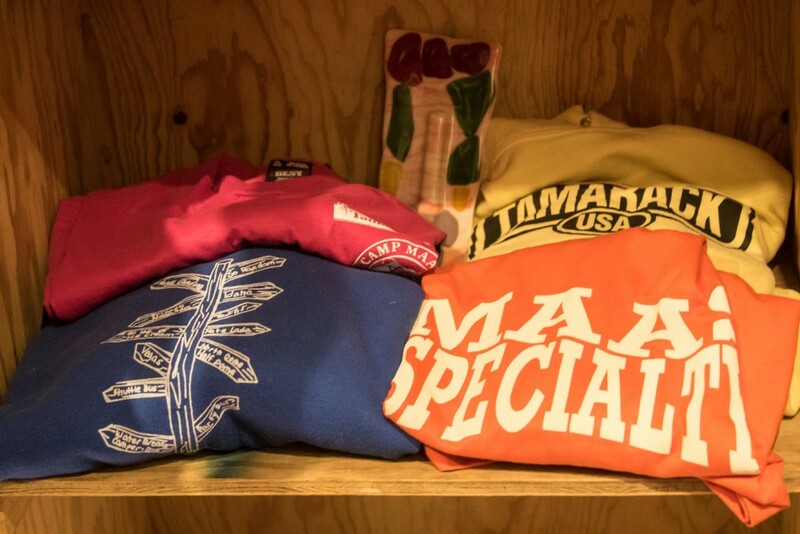 T-shirts and craftwork, tucked away among the Tamarack treasures displayed in the bunk area. 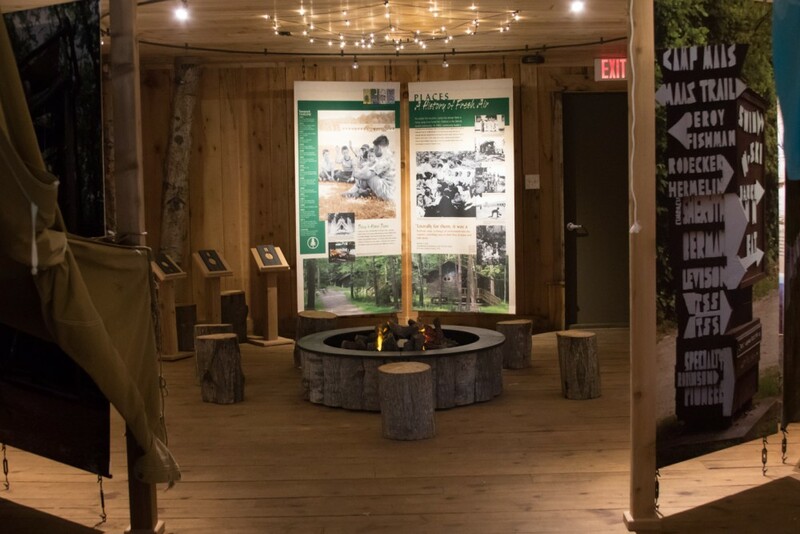 As the community portal for connecting and reconnecting Tamarack alumni, the Clara and Irvin Charach Tamarack Museum invites campers and visitors to share their camping experiences. A web-based component of the exhibit is now in development and will be online soon. To contribute photos and items to the Tamarack Memories Project, please contact Gabe Neistein at gneistein@tamarackcamps.com.